No Man’s Sky and Star Citizen keep getting delayed, but meanwhile, Frontier already has had its space sim out since last year, with multiple substantial updates for it since, as well as announced console ports. The newest development for the game is the launch of Planetary Landings, which is a new addition to the game that lets players land on planets- making the world of Elite Dangerous even more massive than it already was. Horizons launches today, at least in beta form, and the first bit of content that we get for it is Planetary Landings, which lets players land and explore billions of full-size airless worlds, simulated in exacting detail, throughout the Milky Way (on a related note, what is our obsession with the Milky Way? Why don’t games ever look at other galaxies?). Horizons represents an entire season of new content that will be rolled out over the coming year, and the Planetary Landings beta is only the first expansion within that larger season of content updates. 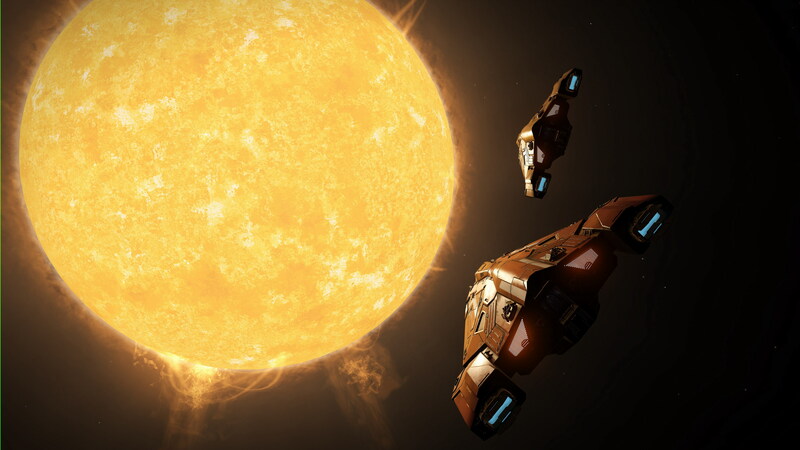 So yes, the world of Elite Dangerous will continue to grow and expand- fitting for a game that is based on exploration of our universe, really.